Here are the 6 Best Canon DSLR Lenses to buy in 2019. The lenses vary in price and application, so make sure you think about what your application is before you pick one up! Grabbing the perfect photo is never easy, but, luckily, a smart choice of lens can make your images better quality. 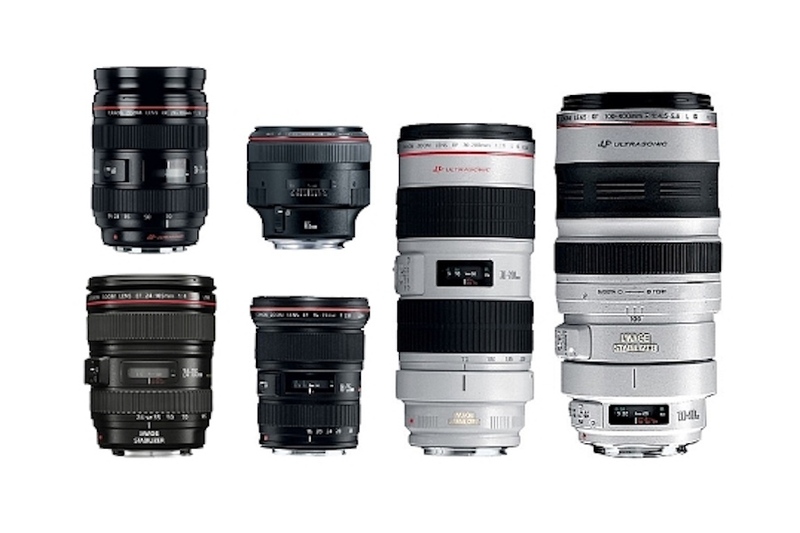 We looked at all lenses from Canon and other companies and selected the best choices based on good price, usefulness and high image quality. 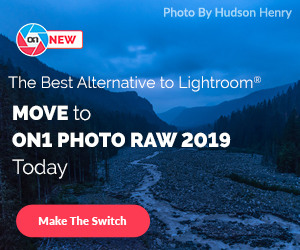 Whether you shoot landscape, sports, action photography or street, there are dozens of choices that offer far more control than the standard kit lens. 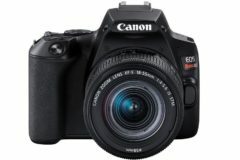 If you have one of Canon’s EOS DSLR cameras, here is a compilation of 6 best Canon DSLR lenses to buy in 2018. This list will help you find one that’s sure to up your photography game. 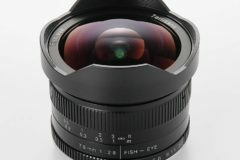 Of course, some of these lenses are versatile and can be used in a variety of situations. Check out the list below to find the best one for your needs. This fast standard zoom is an appealing optic for Canon users who demand a versatile, fast aperture lens that produces pleasing results. The lens is useful for shooting in low light frames where you don’t want to raise the ISO too high, it produces high levels of sharpness and low distortion. The AF performance is brisk, accurate and quiet, while the image stabilization (IS) system is effective at allowing you to shoot three stops slower than is otherwise possible. Canon EF-S 17-55mm f/2.8 IS USM lens deserves attention from users of Canon APS-C bodies such as the EOS 77D, EOS 80D and EOS 7D Mark II. This compact lens is budget-friendly and for beginners who are just dipping their toes into EOS prime lenses. 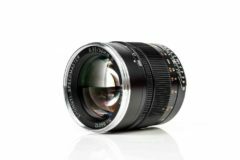 The focal length is 50mm, an ideal size for portraiture, while the maximum aperture of f/1.8 and circular 7-blade design work incredibly well for night shots. It has a smaller 49mm filter thread and improved build quality over Canon’s older EF 50mm f/1.8 II, but produces results of similar quality. The rugged metal mount fits nicely on EOS cameras and represents a much nicer build quality with a sturdier barrel than previous entry-level entries. Boasting the superb build, mechanical and optical quality found in the Canon L-Series Lenses and a widely used range of focal lengths, the Canon EF 24-105mm f/4L IS USM Lens is one of the best and most popular Canon general purpose lenses made. The all new optical design on this high-performance standard zoom lens brings a huge jump in peripheral brightness and image stabilization. This lens is for anyone who has need for an incredibly versatile zoom lens with a constant f/4 10-blade circular aperture that reduces flare, ghosting and reflections. The versatility and durability of this zoom lens make it the perfect companion for a full day of shooting, whether it’s at a sports tournament, wedding or just about anything else. Get an extreme close-up of the action with this 10-18mm ultra-wide zoom lens. 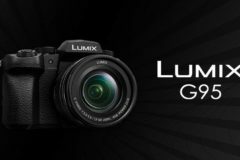 The 10-18mm comes with Image Stabilization up to 4 stops, an STM motor for silent and accurate auto focus (this applies to videos as well) and the same high image quality. This compact and portable lens works great with Canon EOS cameras. 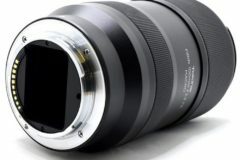 The lens is designed to work on APS-C cameras (such as T6i, 80D and all models that are not full frame), where its field of view is equivalent to a 16-29mm. It’s great for landscape, traveling, architecture, real estate, clubs/indoor and group shots. The Canon EF 35mm f/1.4L II USM lens features improved durability over its predecessor. As with all L-series lenses, this new lens is highly resistant to dust and water ─ making it ideal for outdoor photography, even in harsh conditions. The high-grade design of the lens provides users with a substantial and luxurious feel, as well as optimal operability. 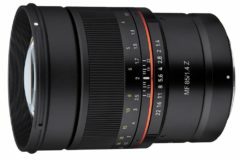 This new lens is a perfect high-end companion with an effective focal length of 35mm to the latest generation of Canon high-resolution SLR cameras. For any outdoor situation, it will be perfect. It’s one of the sharpest Canon’s zoom lenses, even when used at f/4, let alone when stopped down. Ring USM results in very fast and accurate auto focusing, and it also features Full Time Manual focus. The professional-quality L-series telephoto zoom lens is made to capture far-off action. The lens construction is made of 16 elements in 13 groups that combine the Fluorite element with two UD-glass elements that can isolate individual parts of the shot to get the most drama and detail.